She could be bad news but I'm still into her. She ain't easy, she's feisty and crazy. 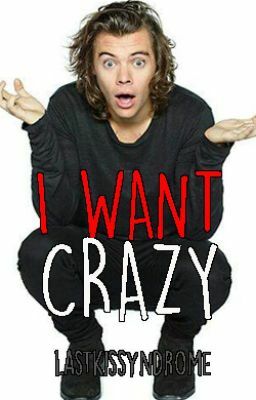 And I want crazy.